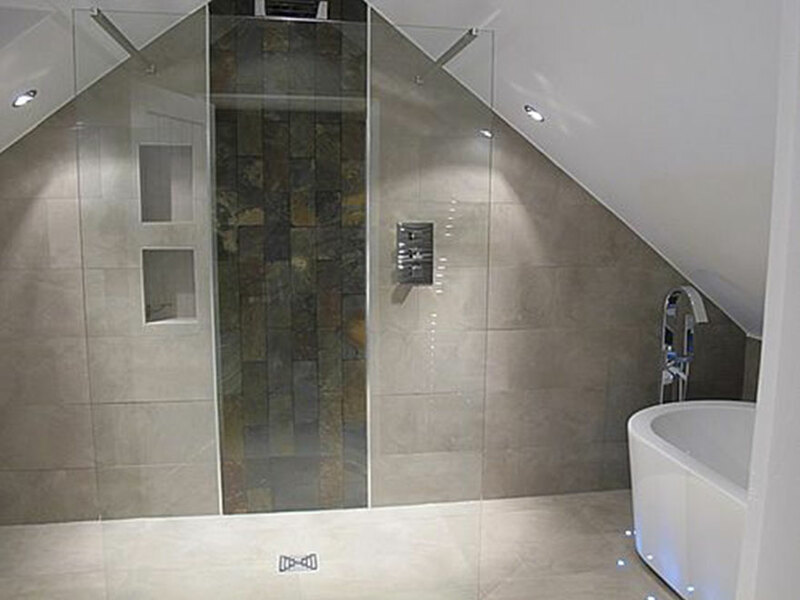 A loft or garage conversion is a very cost effective way of adding extra living space and value to your home. 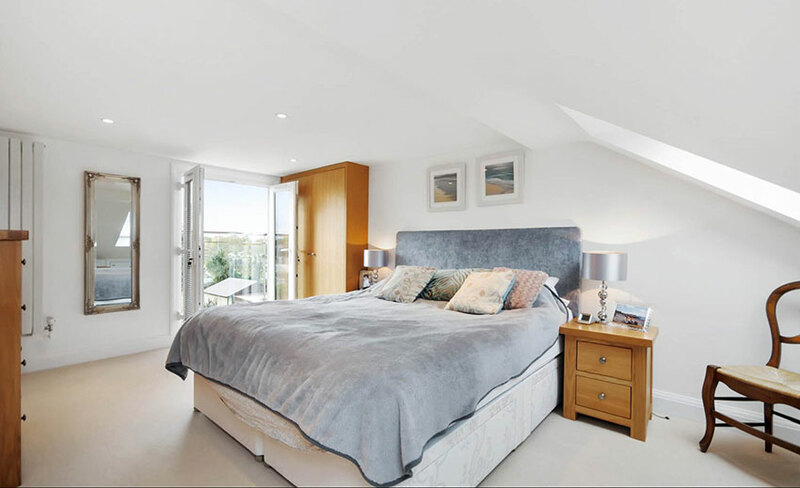 Smiley Building Services specialise in loft and garage conversions and has found that clients who invest in their property in this way have increased the value of their homes significantly. It is not normally necessary to gain planning permission to convert your existing garage into extra living accommodation. The additional living space a garage can provide should not be underestimated. Smiley Building Services are specialist in this field and can advise you on layout and style. There are several ways to convert your roof space, some styles may need planning permission but this is not always the case. Some conversions require the installation of dormer windows, ‘a window that projects vertically from a sloping roof’ or some can be achieved by the installation of ‘Velux’ roof lights. 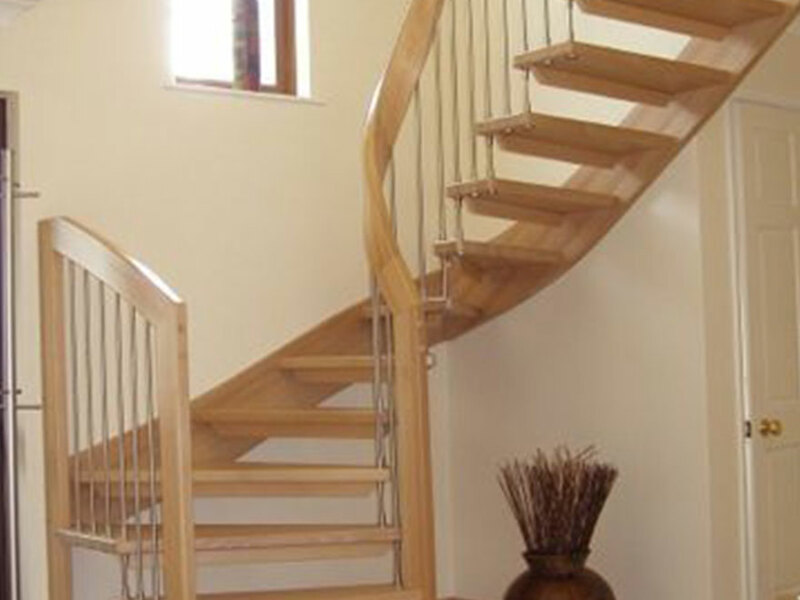 Smiley Building Services will be able to advise you the most appropriate style for your property. A rear dormer as its name suggests is on the rear of your property. It is a way to provide a lot of extra space and headroom. Most properties can be converted in this way. This type of conversion will provide greater flexibility for the use of the space provided. Rear Dormers do not always require planning permission. Similar to the Rear Dormer, they are generally smaller and will be designed to blend with your property. 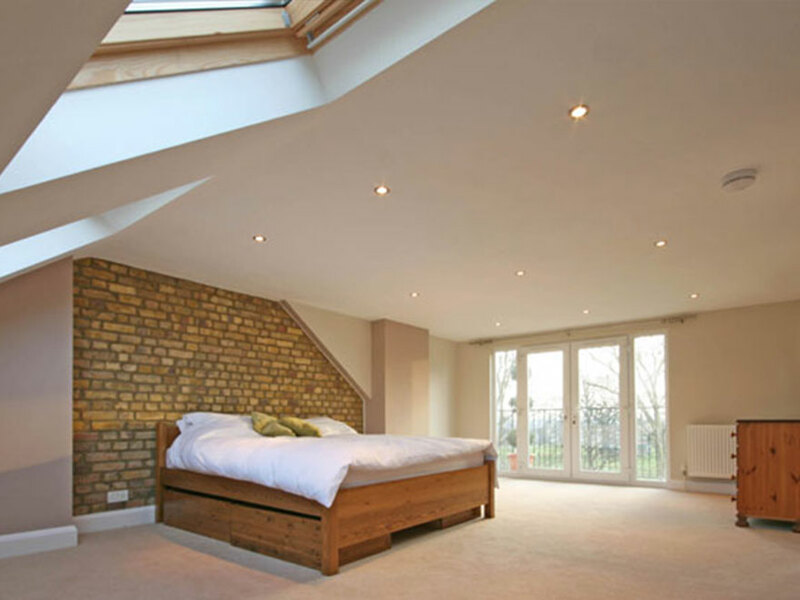 This style of loft conversion changes the hipped side ‘the sloping side’ of your property to a flat gable end. This will provide a larger loft room and can create room for the stairs. Planning permission is required for this type of conversion. A mansard conversion is This is another construction to the rear of your property which has a flat roof, however, the back wall slopes inwards at an angle of 72 degrees and windows are housed in small dormers. Normally constructed where planning permission is required or your property falls into a conservation area. 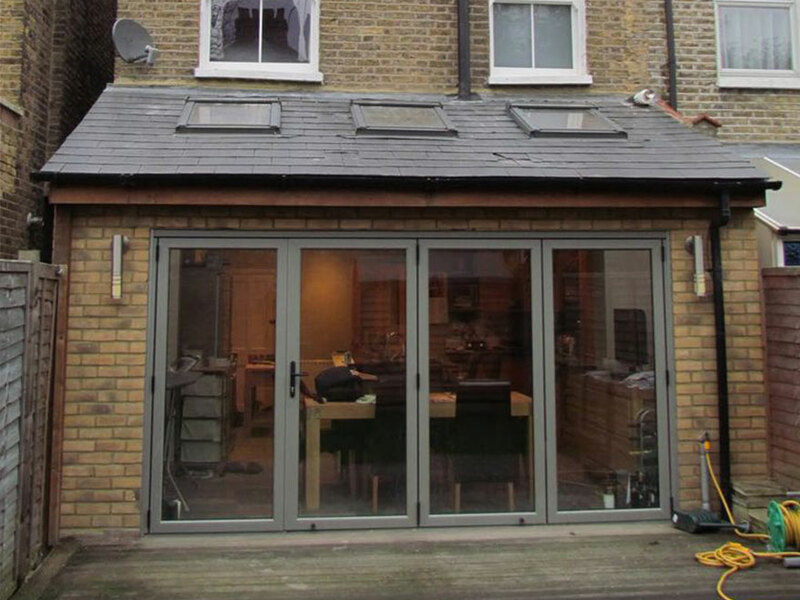 This is the most straightforward type of conversion where there is no alteration to the existing roof line and your new room is achieved by converting the available space in the loft. Our prices are inclusive of design, drawings, building specifications and all building works to a fully decorated finish, if appropriate.